It would be an understatement to say that The Witcher 3 is the most eagerly awaited role-playing game of 2015. And as the game’s 19th of May release date approaches, Polish developer CD Projekt Red has been releasing trailers and screenshots that certainly prove that their upcoming blockbuster is shaping up to be a very pretty game. A team member of CD Projekt released a 4K (ultra-high definition) screenshot of the PC version of the game (see below), which shows how wonderfully detailed the fantasy world of Temeria will be. Although only PC users with high-end rigs will be able to see The Witcher 3 like this, it is still expected that the game will look great on the Xbox One and PS4 (it has been confirmed that the PS4 version will run at 1080p, while the Xbox One version will run at a lower 900p). 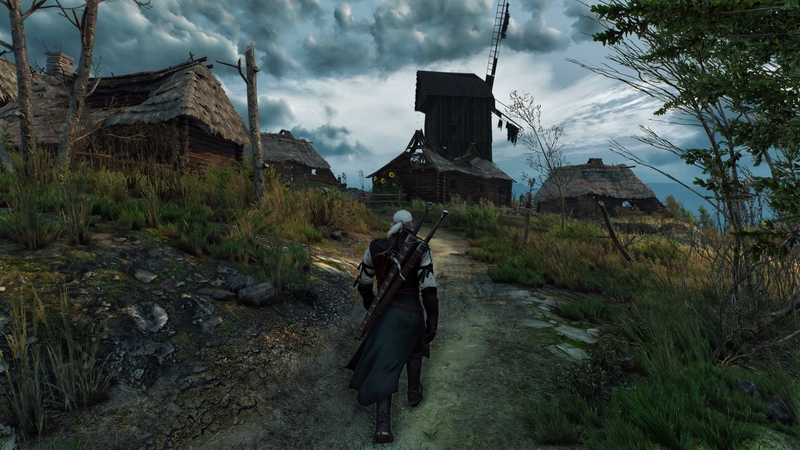 This high-resolution image from the PC version shows how insanely detailed The Witcher 3’s world will be. Not only will The Witcher 3’s world be lavishly detailed, but the game will also feature a map larger than Bethesda’s Skyrim. As a matter of fact, The Witcher 3’s fantasy world will be 35 times larger than that of its predecessor, The Witcher 2. And the level of detail will be unprecedented, as designer Miles Tost stated in an interview with PC Gamer that every single feature of the terrain, from trees to bushes to hills will be hand placed. The beautifully detailed landscapes of Temeria will surely be a sight to behold. It is clear then that The Witcher 3 won’t skimp on the eye-candy, and proof of this is that it will only be released for the current generation of consoles, as CD Projekt has made it clear that the game’s enormous open-world and incredibly detailed visuals would be a no-go on the old consoles such as the Xbox 360. 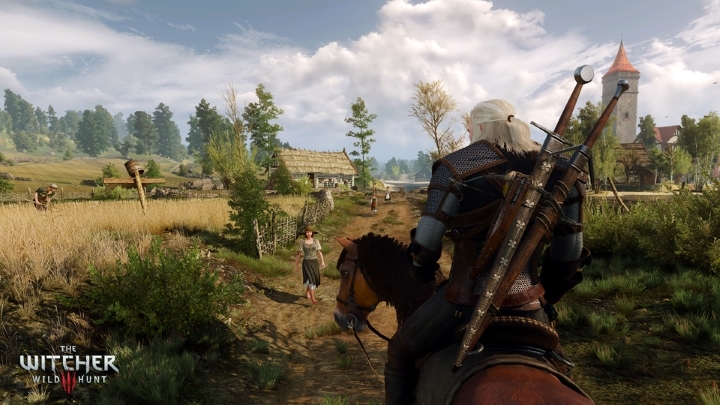 The game’s cutting-edge graphics have been praised by the likes of gaming website VG24/7, as they claimed that CD Projekt forthcoming game “sets a new generational standard for graphics”. 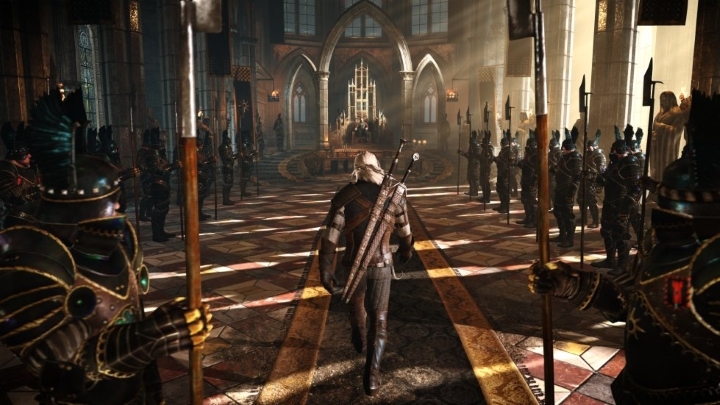 They pointed to the amount of detail in Geralt’s armour, characters’ clothing and decorations inside the game’s buildings. Even video game characters argue about whose clothes look better. Ah, vanity. So given the sky-high expectations of RPG fans and the massive hype that has surrounded The Witcher 3, will the game turn out to be a disappointment in the end? Or will it be the RPG that finally dethrones Skyrim and becomes the new benchmark by which future RPGs will be judged? Time will tell, although if one thing is clear is that The Witcher 3 will surely be one of the best looking games of this generation. 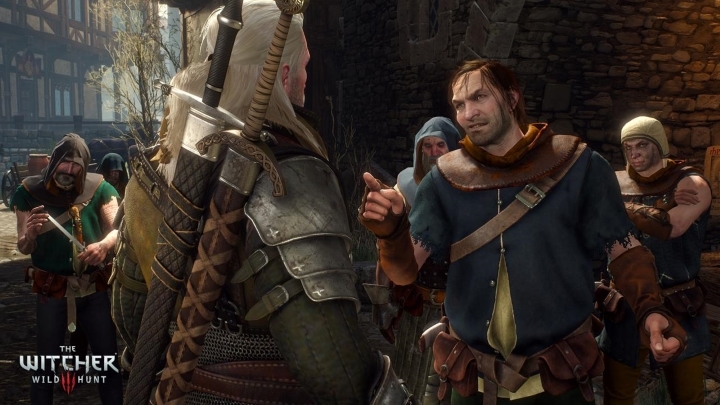 Note: You will be able to enjoy the exploits of Geralt in The Witcher 3 on the 19th of May 2015. This is the date the game will be released on the Xbox One, PS4 and PC.